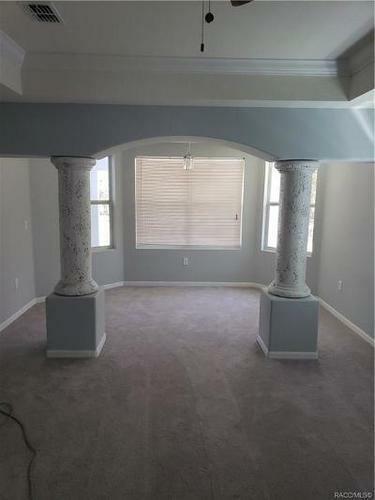 Single Family Home BRAND NEW!!!!!! 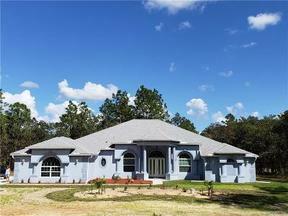 Pine Ridge Golf Course House, 4 bedroom/3 bath on the back nine of Pine Ridge. 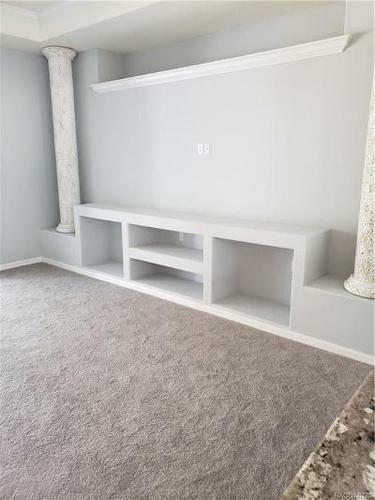 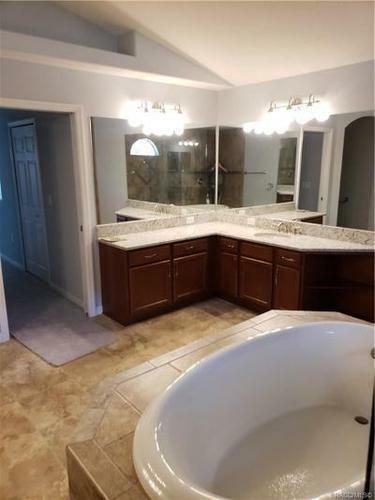 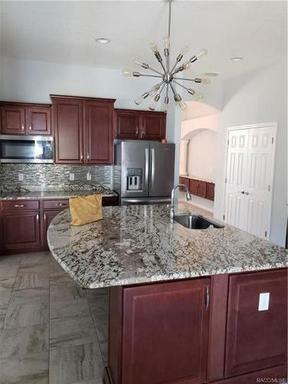 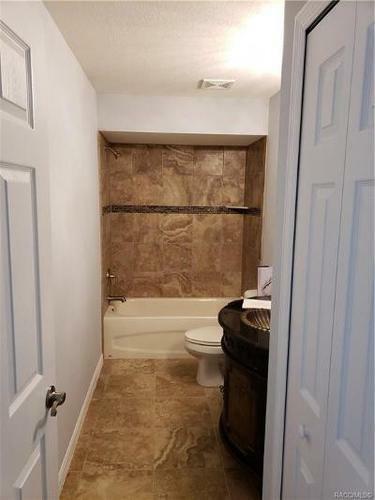 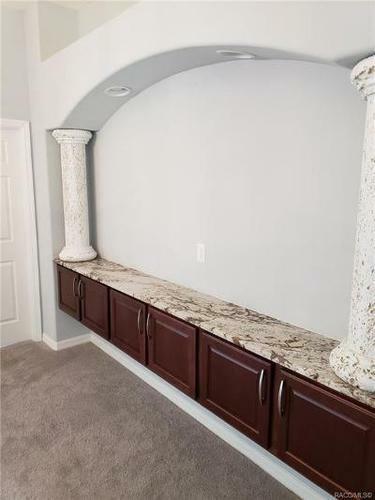 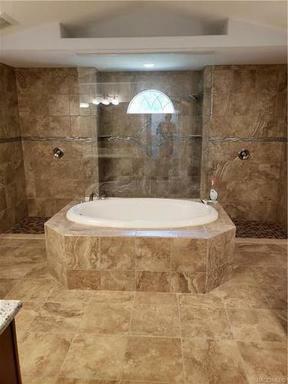 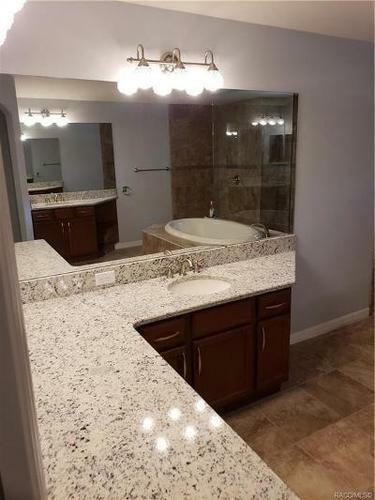 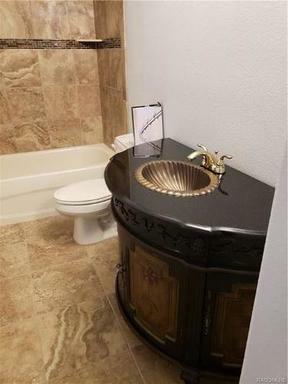 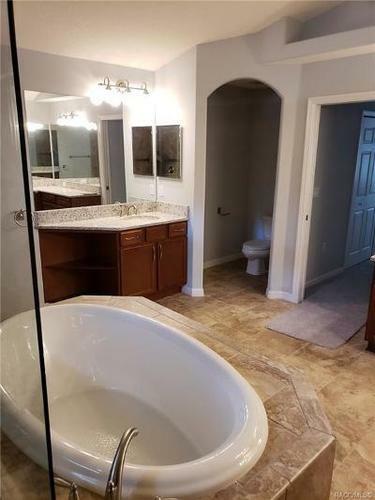 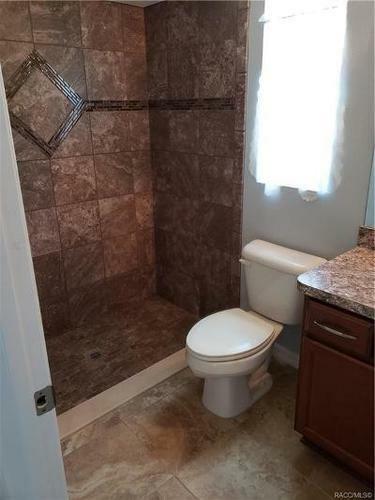 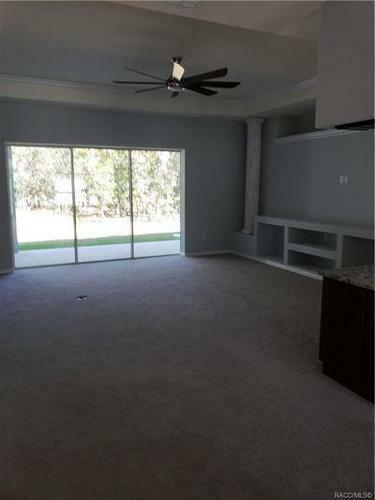 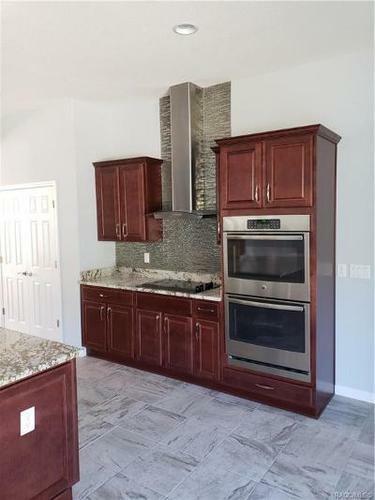 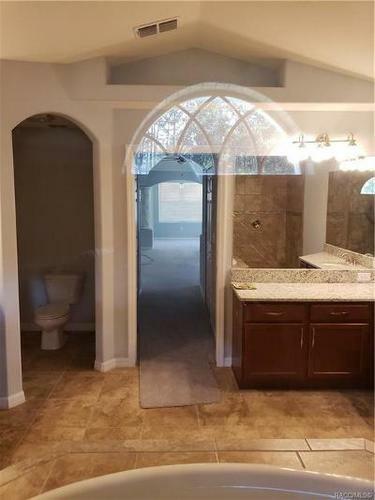 This house has all the upgrades, granite through out the house, tile, high end appliances. 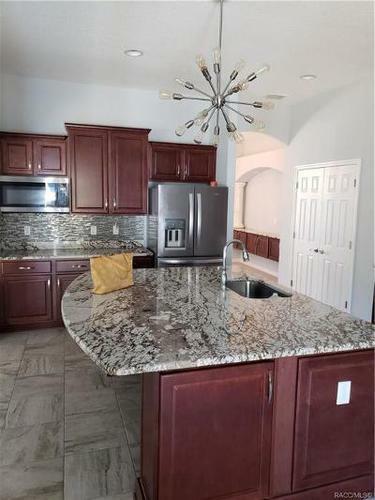 The kitchen is a gourmet chefs dream, that is open to the living room for entertaining family and friends. 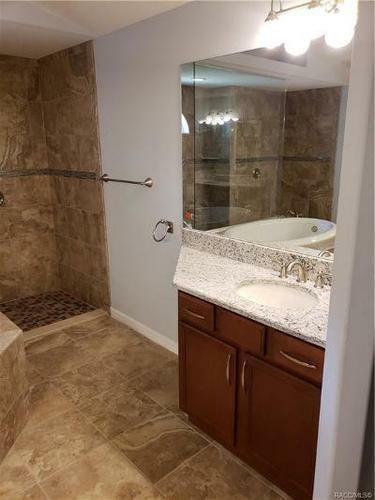 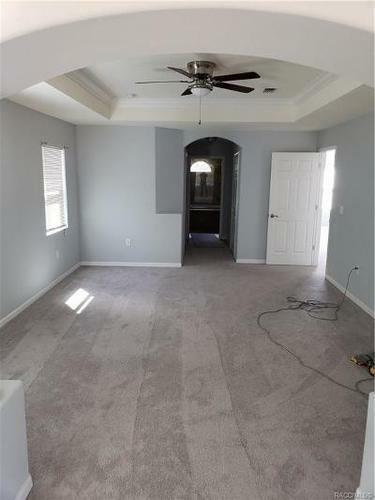 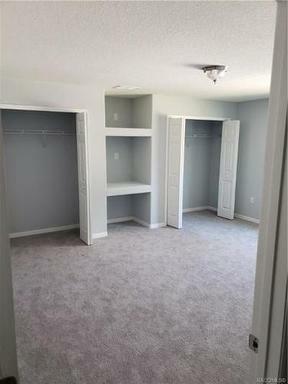 The Master Suite and bath are unbelievable, spacious, 2 walk in closets and a bath that boast 2 showers, garden tub and dual sinks. There is plenty of room on this beautiful acre to add a pool, also have the golf cart garage you can enjoy playing Pine Ridge year around if you choose to become a member. 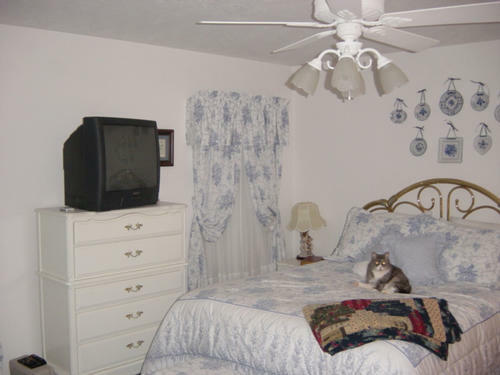 (optional) excellent location, close to shopping, fishing, bike trails and horse trails.